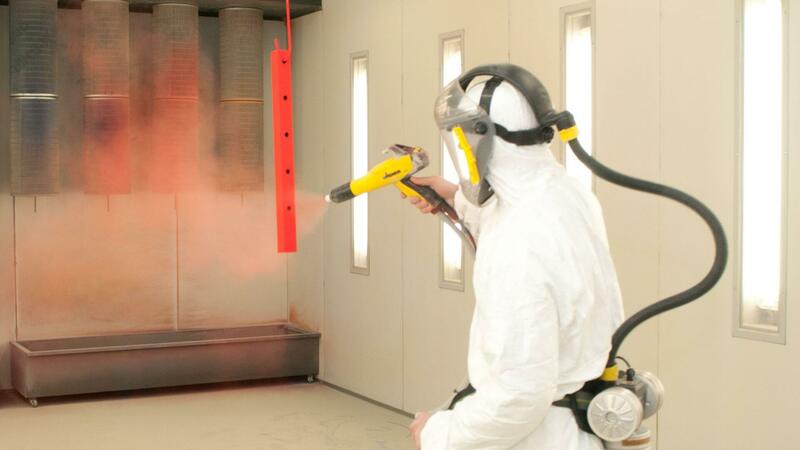 Powder Coating is a coating applied in the form of a dry powder. It is different from conventional liquid paint in that a powder coating does not need a solvent to maintain the binders and fillers suspended in a liquid form. This coating is usually applied electrostatically, then heat cured which causes it to flow; forming a powder coating skin. The powder can be made from a thermoplastic or thermoset polymer because these create hard finishes that are tougher than most conventional paints. 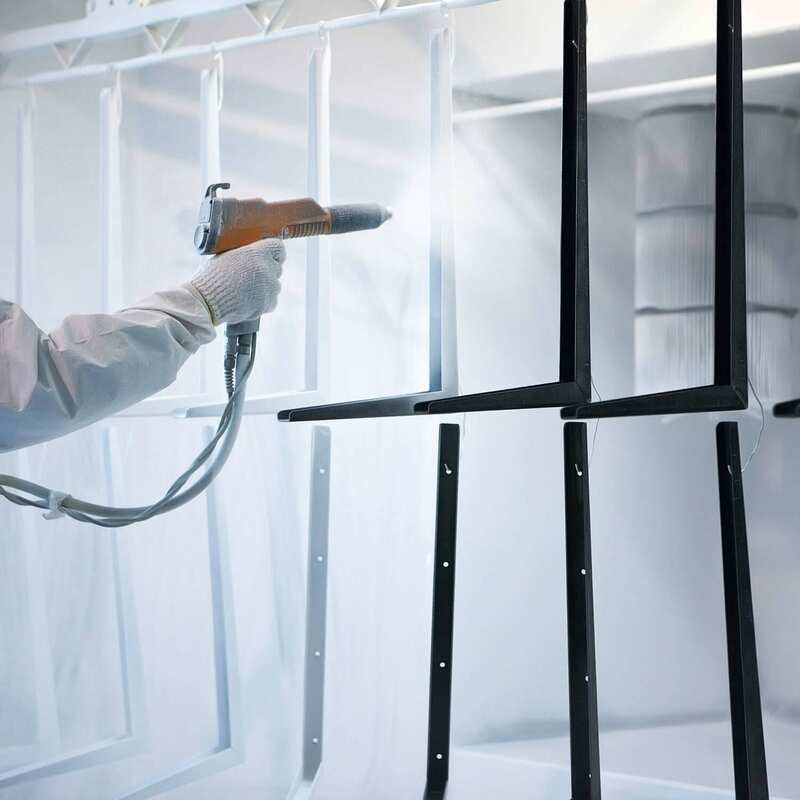 Powder coating is typically used to coat metals and is often found applied to appliances, hardware, auto parts, motorcycle parts and select bicycle parts. Our industrial coating process involves the application of a functional material film to a substrate like paper, film, fabric, foil, or sheet stock. 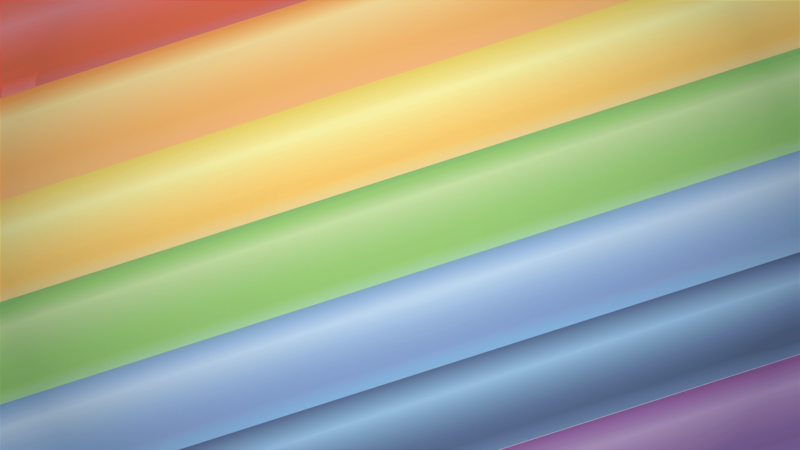 If the substrate begins and finishes the industrial coating process in a roll, the process is referred to as roll-to-roll coating or web-based coating. VSL Print can provide custom coating services on a variety of surfaces. Every phase of the commercial coating project is important and we use the highest quality materials available in the marketplace. We work with a variety of finishing processes for all types of materials and finishes. We can spray finish nearly all metals, woods, plastics, carbon fiber, composites, fiber glass, glass and more. Our finishing experts operators can spary coat practically any item. We have the technology that will apply several coatings with viscosities, flows and dry rates controlled by specific solvent blends and controlling the spray environment.